AKIPRESS.COM - An international team of scientists have detected the largest ever black hole collision through the ripples it made in space-time, Sky News reports. 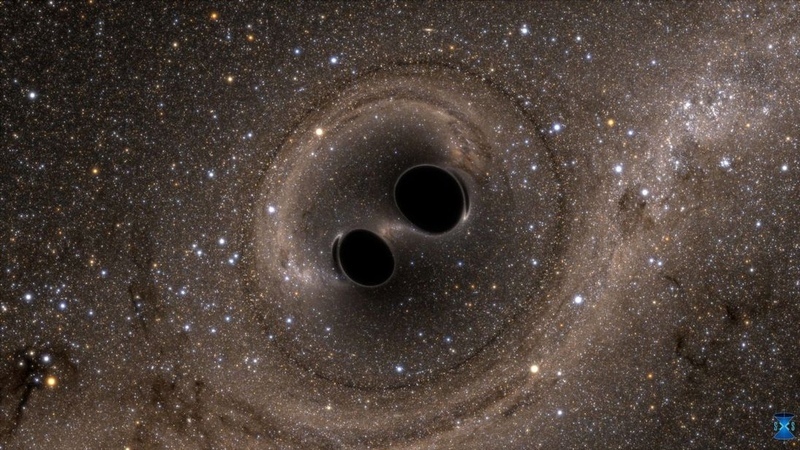 US scientists discovered the space-time ripples - officially known as gravitational waves - in a breakthrough in 2016, although their existence was predicted by Albert Einstein roughly a century ago. Now academics at the Australian National University (ANU) have detected the collision between two black holes, which are believed to have formed a new black hole about 80 times larger than the Sun. ANU Professor Susan Scott said the team discovered four collisions in total by re-analysing data captured during Advanced LIGO's first two observing runs. Among these was the formation of the biggest known black hole, created in the collision and merger of a binary system of black holes on 29 July 2017 - about nine billion light years away from Earth.